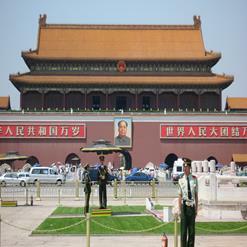 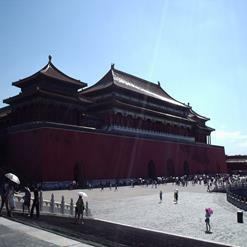 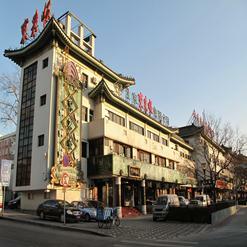 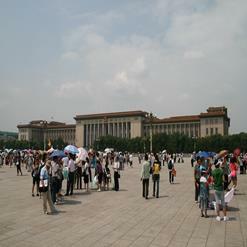 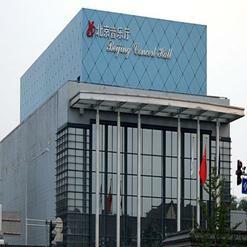 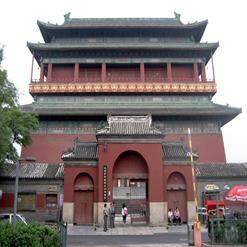 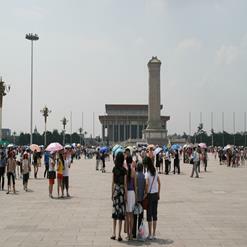 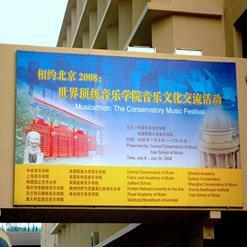 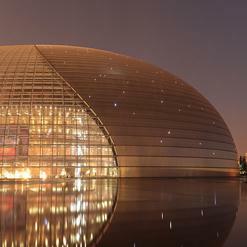 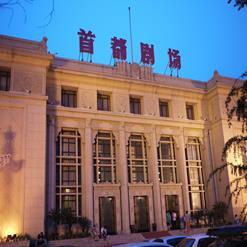 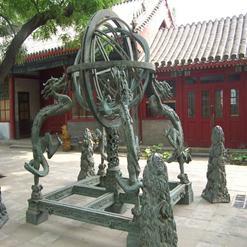 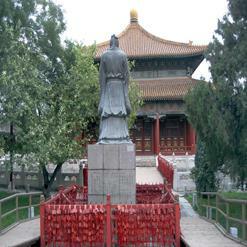 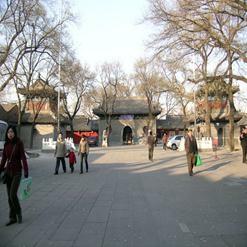 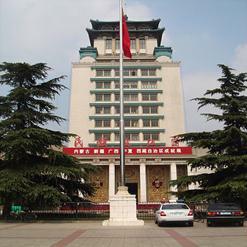 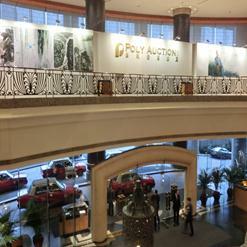 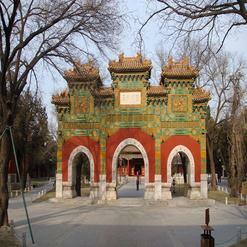 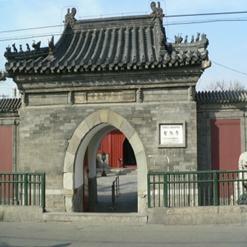 Established in 2003, National Museum of China has sole objective to educate its visitors with art and history of China. 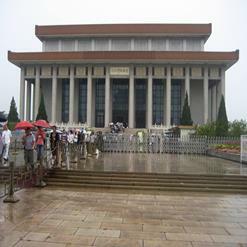 Being a merger of two museums namely Museum of the Chinese Revolution and National Museum of Chinese History, it is housed in one of the 10 buildings celebrating 10 years anniversary of the founding of People's Republic of China. 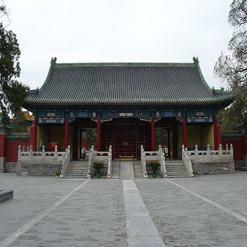 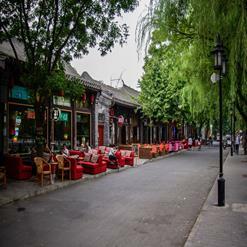 The museum is home to 1,050,000 items which date back to 1 million years back and also covers rare artifacts which cannot be found in any other part of China.